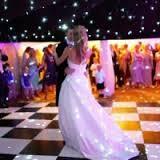 Here at Top Class Discos we have many years experience of wedding functions. 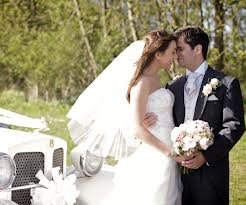 We know that your wedding day is the most important day of your life. We take every care to ensure your function runs as smoothly as possible. to use during your speeches. 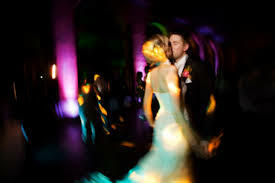 Our music is catered to your requirements from the first dance all the way through to the end of the evening. and we will arrange it for you. Plus you are safe in the knowledge that our DJ Dave has many years experience of wedding functions.